If you want walls that sparkle, shine and are simply divine, then Infinity is created just for you. 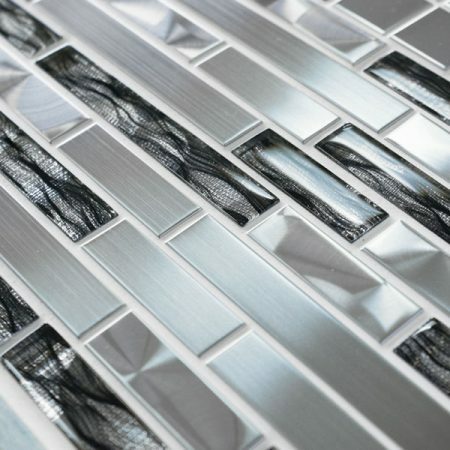 This heavenly collection stars metal, marble and glass border tiles designed to transform your bathroom and kitchen walls. Infinity features tiles of varying length, shape, style and texture to add mystery, intrigue and endless design options to your interiors. 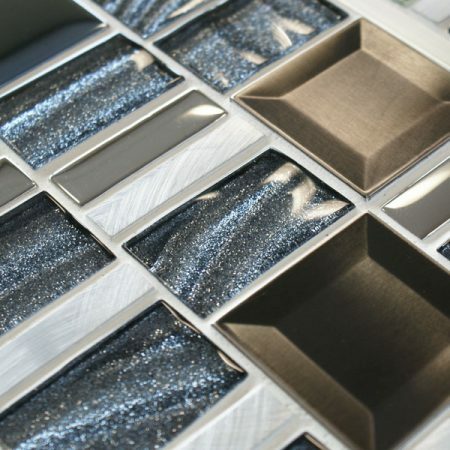 Creating your very own solar system is stunningly simple with the four phenomenal Infinity tiles: Jupiter, Venus, Neptune and Saturn. 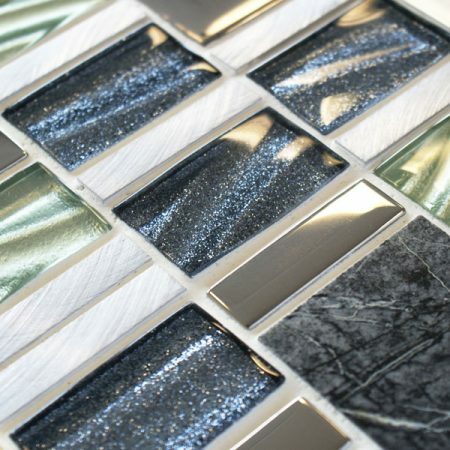 Inspired by the beauty, mystery and marvel of the planets, the Infinity tiles boast a host of finishes and effects ranging from brushed metal, mesmerising marble and gorgeous glitter to linear patterns, glistening glass and subtly undulating surfaces. Adding Infinity to your home is a breeze thanks to the tiles being supplied on a ready-to-use mesh backing. 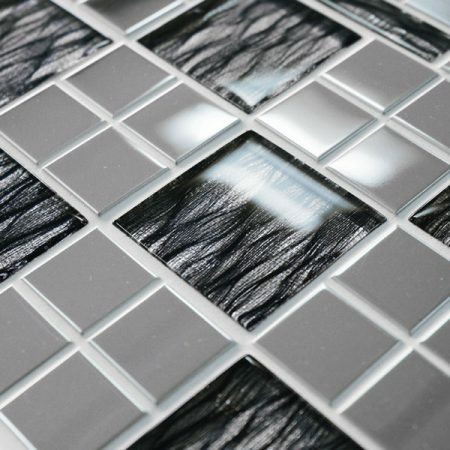 So whether you mix and match the tiles or make your mark with a single style, the draw-dropping beauty of the Infinity tiles will transport light, lustre and luminosity into your home. Infinity – for walls without limits.